Homeowners no longer have to compromise the peace and quiet of a farm setting for the hustle and bustle of the suburban city life. 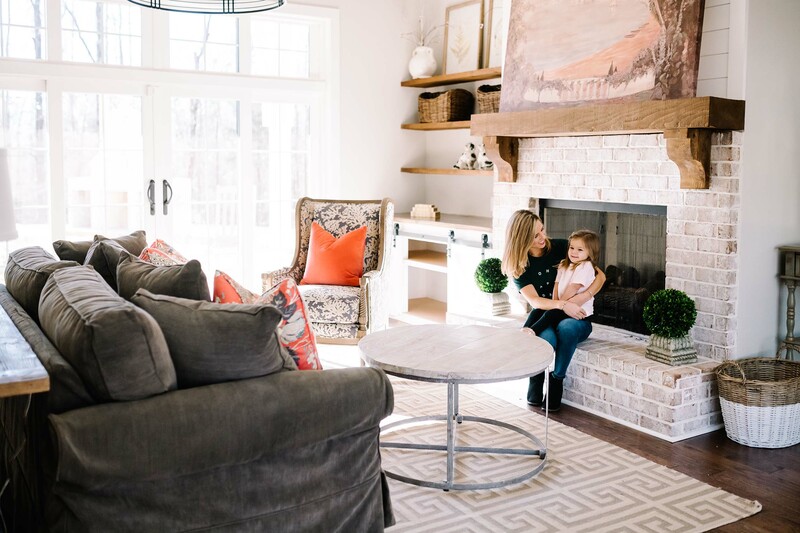 Peartree Farms, built by the well-established home builder, Holland Homes, brings the quiet country charm to the city limits. Tucked into a single cul-de-sac street, with the quiet sound of crickets chirping in the distance, you can have your slice of the family farm right in Auburn. Looking out the window, homeowners can gaze upon their beautiful 3-acre plot of land. Partially wooded, the intimate street combines a farmhouse setting with suburban convenience. 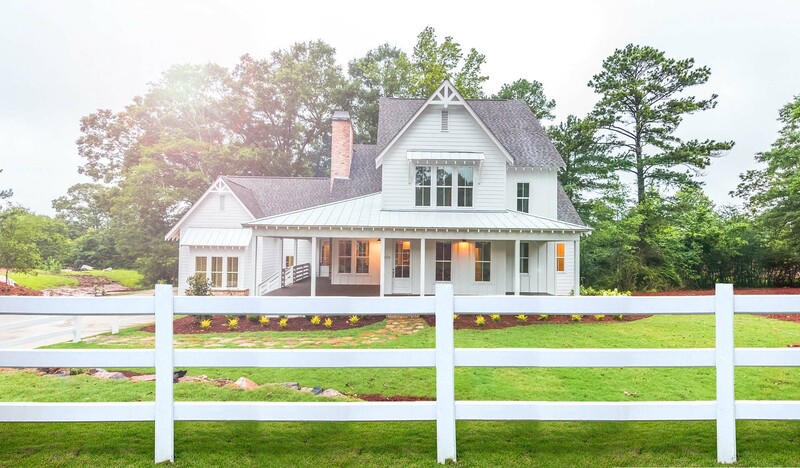 Holland Homes designed Peartree Farms to have a cozy farmhouse aesthetic, while still maintaining a contemporary structural design. 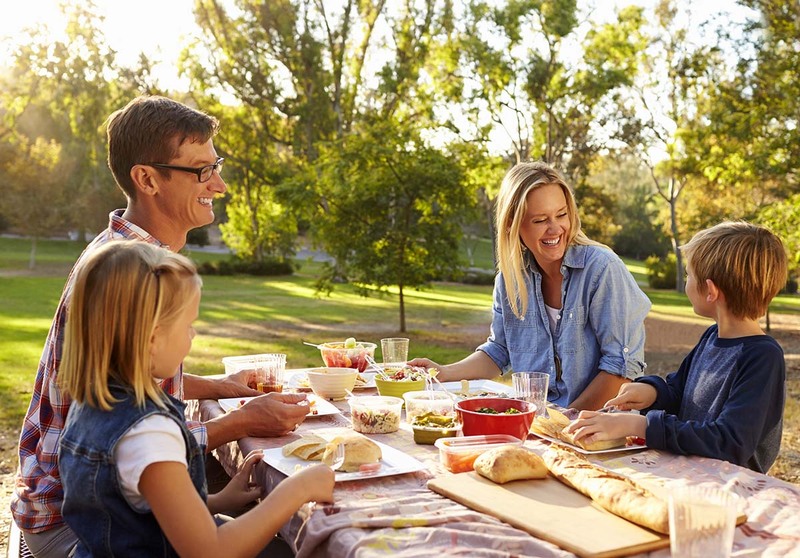 Holland Homes is excited to bring homeowners back to their roots or help them plant new ones at Peartree Farms. Their commitment to excellence produces dependable living spaces that bring people together to create memories that will last a lifetime. With a modern take on country living, these homes provide you with the perfect balance of an intimate and quiet atmosphere and the dynamic hustle of the city.